Silex Softwares is an award-winning company having mission to become a service provider that customers’ love working with. We offer smarter and friendlier ways to our clients to help their customers engage with designing and developing exceptional user experiences, be it for iOS, Andoird or Windows Mobile Apps. Over the last 5 years, the App Store has witnesses an incredible growth in apps due to brands like yours, who are seeking professionals for the creation for an app that can not only engage your customers but also increase brand loyalty. The growth of App Store is continuous which leads to new opportunities. If you want to have high ROI, well count on us for a promising app. 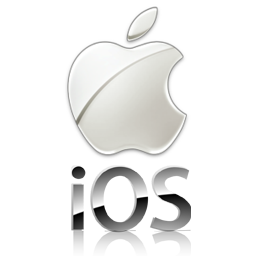 We have on-board highly experienced team that cater with bespoke solutions for all kinds of iOS devices, including iPhone and iPad. 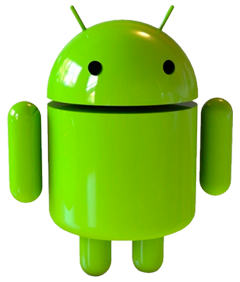 Get most innovative and advanced app, supporting Android, to accomplish your business needs. We offer cost-efficient and hi-end mobile app development services to our clients keeping their needs and requirements in mind. Our experienced developers are on the qui vive to offer techno-driven solutions to you for all your complex or static project needs. We cater your needs most efficiently by providing native and hybrid app solutions for the industry you work in, such as health, sports, games, travel, lifestyle, education, technology, social media, and you name it. 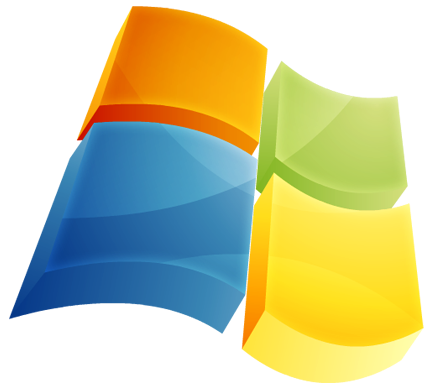 Despite tough competition from Android and iPhone, Windows still exists! Mark our words, our proficient team is at your beck and call to design and develop highly effective and immensely useful Windows application to give you an edge over the competition. Our team of developers are experienced, certified and passionate to create native Windows apps using C#, C++ with XML in visual studio, and Microsoft .Net frameworks. With the rise of mobile platforms, the aggregate cost involved in building and maintaining the unique and native solutions for each mobile platform have intensified to a vast extent. Therefore, it’s better to go with the latest trends for mobile apps and build them as cross-platform mobile application, resulting into the decrease in cost as well as efforts. 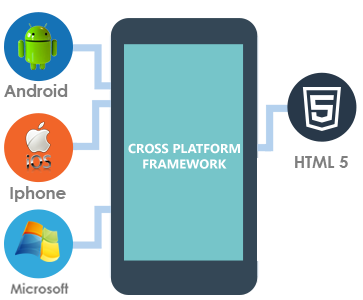 Silex Softwares brags of having the best and most-experienced team for cross-platform mobile app development, delivering apps for all mobile OS(s), including Android, iOS, and Windows. Mobile to machine, which broadly falls under machine to machine concept, is a technology that enables networked devices communicate with each other and exchange information through wired or wireless communication without the intervention of a human. Today, institutions worldwide are leveraging the potentiality of mobile technology to communicate data with other machines. 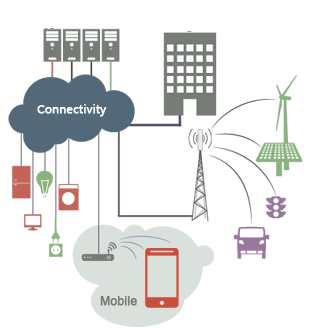 Following this procedure is what makes the development of many IoT applications possible. Silex Softwares is one of the top innovators in the industrial IoT, delivering solutions that helps in connecting businesses to their assets for delivering operational efficiency and increased visibility. Looking for Mobile App development? Fill the form to know more about mobile app development services.